International thought leader Dave Winsborough is headed back to New Zealand after spending the last two years in New York City as Vice President of Innovation at Hogan International. The Winsborough founder is a leading thinker on talent, teams and leadership and is visiting to promote his new book “Fusion: The Psychology of teams”. The book sees him explore ideas around creating functional teams and how to optimise teamwork through a look at both old research and modern theories - all by describing his own experiences and insights in an easy to read format. Dave’s role at Hogan sees him lead HoganX, an exploration into the future of personality Assessments. This is all about developing new tools based on new ways of providing data and inputs. 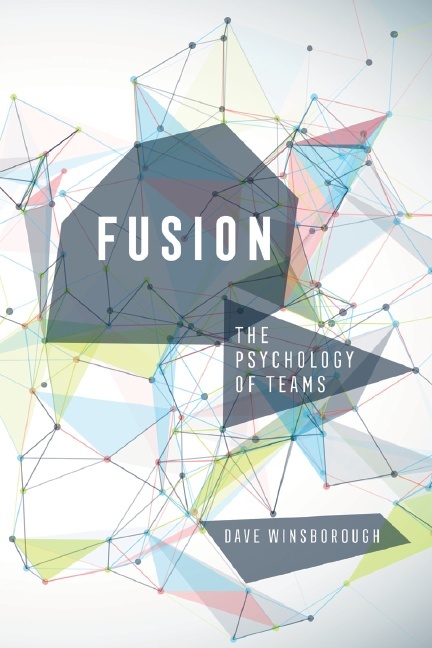 In his new book Fusion - the psychology of teams, Dave dives into the idea that knowing what a team is and being part of one doesn't necessarily equate to having one perform in the way it should. He shines a light on his preferred team model and how it can help us all be better team players or leaders. 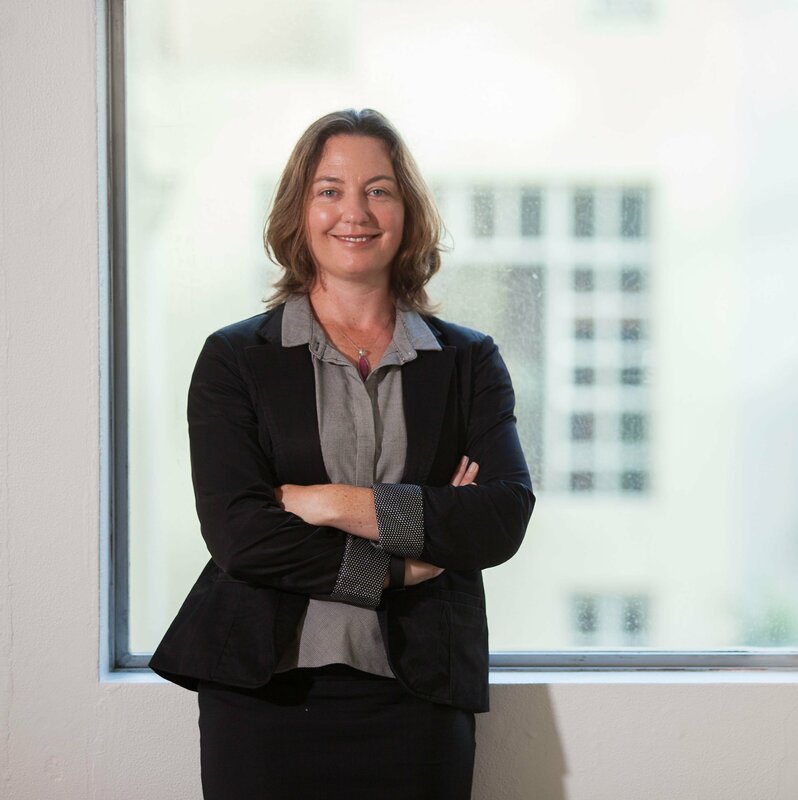 Dave is giving a series of presentations in Auckland, Wellington and Christchurch and will be offering a mix of hard and soft skills, along with an appreciation for the dynamics of groups, teams and psychology. We can't wait to have Dave back with us as he shares his global perspectives on team building and how the best teams are the ones that talk, connect and reflect.